Blood donation coordinator Rajat Agarwal talks about how blood collection takes place and the inevitability of some blood being unused. In the last five years, 28 lakh units of blood have been discarded by the blood banks across the country, the Times of India recently reported. Citing data from the National Aids Control Organisation, the report pointed out that, at the same time, there has been a shortfall of nearly 30 lakh units of blood in the country. The National Aids Control Organisation, which regulates blood transfusion services, has 2,854 recognised blood banks. Most of these blood banks function in urban and periurban areas. Almost 73 of the 707 districts in the country do not have blood banks. 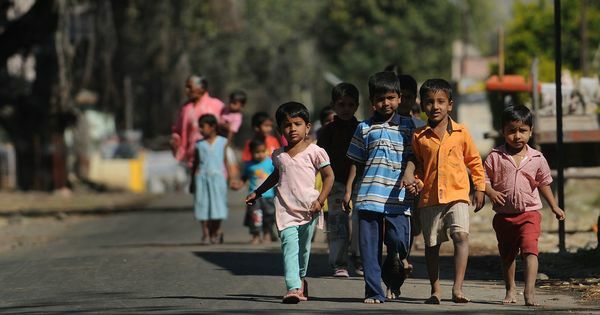 Rajat Agarwal, a programme coordinator for voluntary blood donation at the Sankalp India Foundation in Bengaluru, spoke to Scroll.in on why blood gets discarded. Sankalp India Foundation aids voluntary blood donation and connects blood banks across Karnataka. While discussing pitfalls in India’s system, Agarwal emphasised that a certain amount of blood has to be discarded for a healthy blood banking system to thrive in the country. Here are excerpts of the conversation. Why is donated blood wasted or discarded even when there is a shortage of it? When somebody donates blood, it is divided into three components – packed cells or red blood corpuscles, platelets and plasma. Packed cells last between 35 days and 42 days, plasma can last about a year and platelets last only 10 days. The demand is most for red blood cells, less for platelets, and least for plasma. There would be certain amount of wastage of platelets and plasma. More platelets are bound to be wasted because of their shorter shelf life. There are also cases where the donor does not complete the donation. Those bags have to be discarded. As per the Food and Drug Administration norms, one percent of platelets donated has to be sent for a sterility testing [a routine activity to test for bacterial contamination of blood]. A little more than one per cent of blood is [found to be] infected after being tested, so cannot be used. So even the best of blood banks will discard blood. Nobody intentionally wastes blood. The blood bank, whether private or public, loses money on each unit wasted. So you are saying wastage is inevitable. A person’s blood being wasted is a strong emotional feeling. We had a blood donation camp in Bangalore yesterday and we heard this from several people. We have seen a red blood cell shortage so intense that units are consumed in four to five days. The government is trying to make more blood storage centres. [which are not allowed to process blood but just store it] where there are no blood banks. That could implicitly mean wastage is going to increase. With highly unpredictable demand, one cannot be sure if every unit supplied to these centers would get used. If in some village, if there is a maternal death, everybody will be up in arms. At times there might be gross-negligence where the blood is not stored properly. But it is one thing to have a few black sheep and another to say the system itself is faulty. 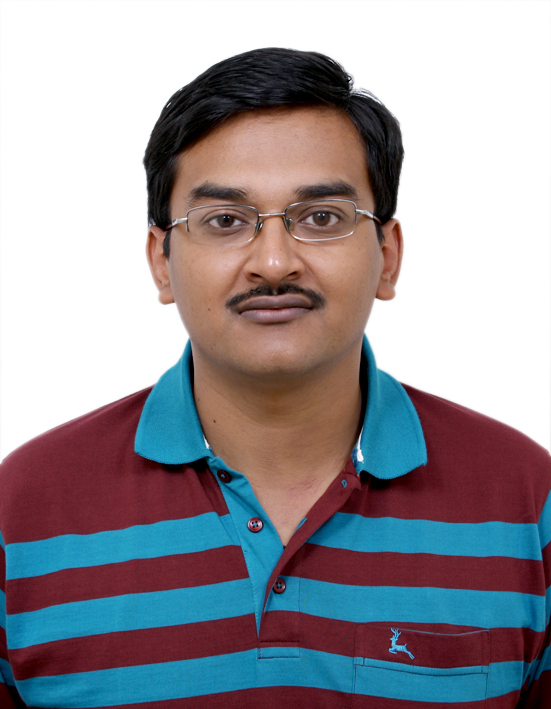 Rajat Agarwal, Sankalp India Foundation. 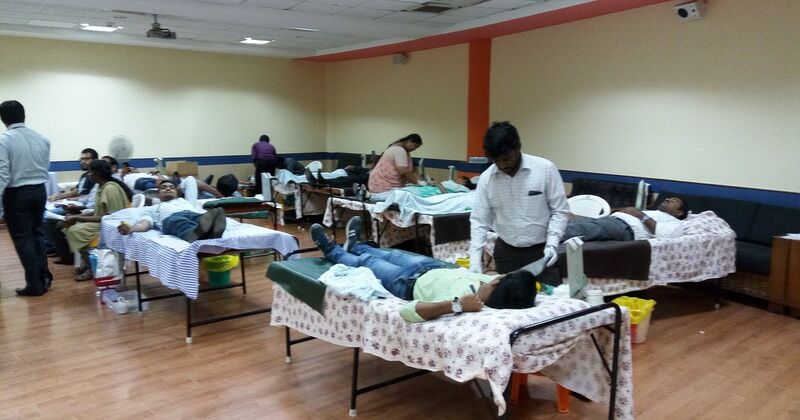 Why are big blood donation camps a problem? We do not believe in large drives, and definitely not for just one blood bank. They are definitely a menace. No blood bank has the capacity to process and store very large amounts of blood. If somebody wants to create a record [of voluntary donors], they simply aggregate the already existing blood donors rather than motivating new ones, thereby affecting the continuous supply of blood. What amount of wastage is acceptable across the world? How are other countries reducing wastage of blood? Unfortunately that information is not available. I am not aware of a published reference. But most countries do not look at blood donation like we do. Any country which has a healthy blood supply will want to overprovision and have more units of blood than they require. The only difference would be that in countries such as the United States, they have large centralised blood banks, which can estimate the required amounts of blood required. They may cancel a few drives and reschedule them if necessary. How is the government ensuring efficient distribution of blood? In 2015, the National Blood Transfusion Council took a decision that blood banks can transfer the blood to hospitals or to other banks. This practice, if adopted universally, can facilitate proper use of components. But it has not yet been adopted universally. The government has also set up a better network of supply storage centre vehicles that transport blood from one to another. The transfer of blood between blood banks has not reached a level where all blood banks, irrespective of whether the bank is from a private sector or public, transfer units and avoid any wastage. There are still drug control departments in the country who will get wild at the idea of inter-blood bank blood transfer. Implementation is an ongoing issue. But, I would be happier if we encourage increased supply of blood even at the cost of losing few units. We are far from ensuring enough blood for all our patients. It otherwise puts pressure in the reverse direction. How can the government work towards making the blood banking more efficient? The government should set up a committee oversee and monitor the implementation of the orders. We need a system to periodically assess the extent to which blood is discarded and evaluate why the provisions laid by the system were not helpful in preventing it. Regular monitoring and focus upon implementation and adoption will make the system far better. As far as possible, people should be motivated to donate blood. There are many people suffering from shortage of blood every single day. We need metropolitan blood banks which can collect and process large units of blood and then hand them over to smaller storage centres. The government has given permission for banks to give away the plasma for fractionation [a process by which blood plasma is separated into its components] to companies that can make drugs of it. The government should set up a public sector fractionation centre. The drugs can then be used by people who suffer from blood related genetic disorders such as hemophilia.